36 month lease available on approved credit to very well qualified customers through Lexus Financial Services and participating Lexus dealers. Not all customers will qualify. Offer based on MSRP of $39,335 including delivery, processing and handling. Offer already includes $2,500 in Lease Cash incentives applied as a capitalized cost reduction. Monthly payment may vary depending on final price of vehicle and your qualifications. $3,999 due at signing, excludes official fees, taxes and dealer charges. You pay $0.25 per mile over 10,000 per year. See dealer for vehicle and lease program details. Offer expires 4.30.19. 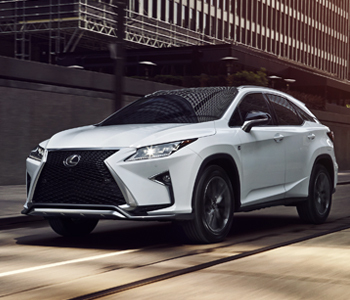 36 month lease available on approved credit to very well qualified customers through Lexus Financial Services and participating Lexus dealers. Not all customers will qualify. Offer based on MSRP of $38,033 including delivery, processing and handling. Offer already includes $1,500 in Lease Cash incentives applied as a capitalized cost reduction. Monthly payment may vary depending on final price of vehicle and your qualifications. $3,999 due at signing, excludes official fees, taxes and dealer charges. You pay $0.25 per mile over 10,000 per year. See dealer for vehicle and lease program details. Offer expires 4.30.19. 36 month lease available on approved credit to very well qualified customers through Lexus Financial Services and participating Lexus dealers. Not all customers will qualify. 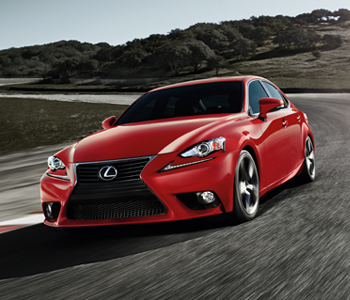 Offer based on MSRP of $45,235 including delivery, processing and handling. Offer already includes $2,500 in Lease Cash incentives applied as a capitalized cost reduction.Monthly payment may vary depending on final price of vehicle and your qualifications. $2,999 due at signing, excludes official fees, taxes and dealer charges. You pay $0.25 per mile over 10,000 per year. See dealer for vehicle and lease program details. Offer expires 4.30.19.